There is nothing worse than a lock you cannot use. We have a range of tools specifically designed to extract broken elements of a key. 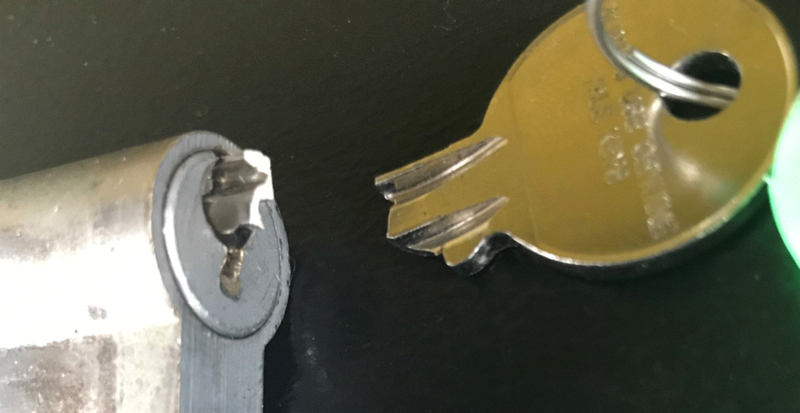 With a glued lock it is possible in some circumstances to make the lock usable. Don’t get fooled into a replacement straight away.